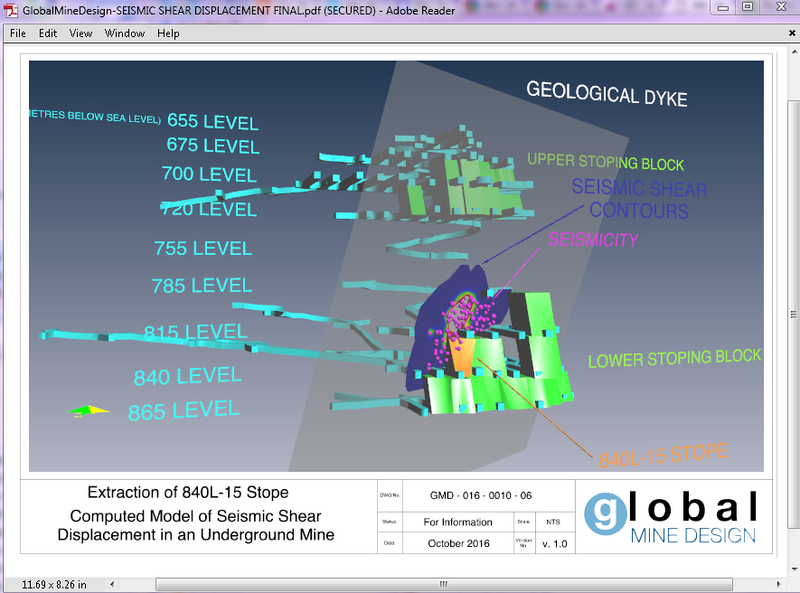 The way 3D data is viewed has come a long way over recent years. With the introduction of CAD interchange, standard 3D graphics model content formats and then 3D PDF, it has never been easier to share 3D CAD files between users of multiple programs and platforms. 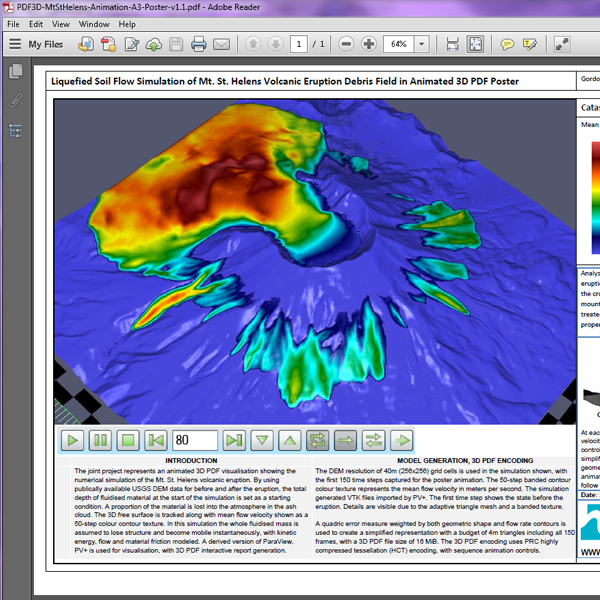 In the latest major release, C Tech Development Corporation (CTECH) announced Earth Volumetric Studio, a rich modular environment with embedded 4D PDF generation based on PDF3D systems. 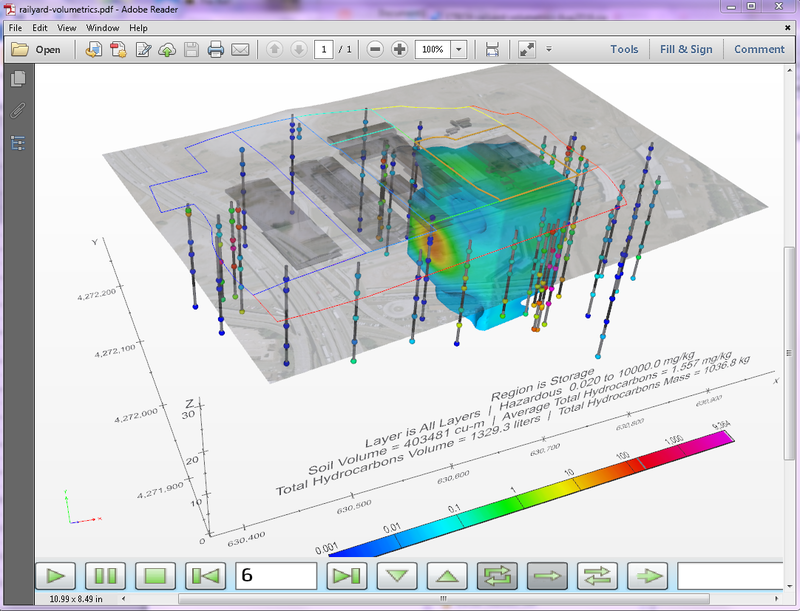 The latest offering from C TECH is a stand-alone Windows application that includes advanced volumetric gridding, geostatistical analysis, geologic layer separation and 4D visualization. STEP was developed to solve the age-old problem of sharing 3D model file data between different CAD systems. STEP, which stands for Standard for the Exchange of Product Data, is essentially an exchange format, much like PDF, that can be recognized by various programs, thereby making it easier to send data to other CAD users. PDF3D is a software suite used for embedding 3D models in Adobe Portable Document Format (PDF) files. The software contains applications, utilities and a Software Development Kit (SDK). 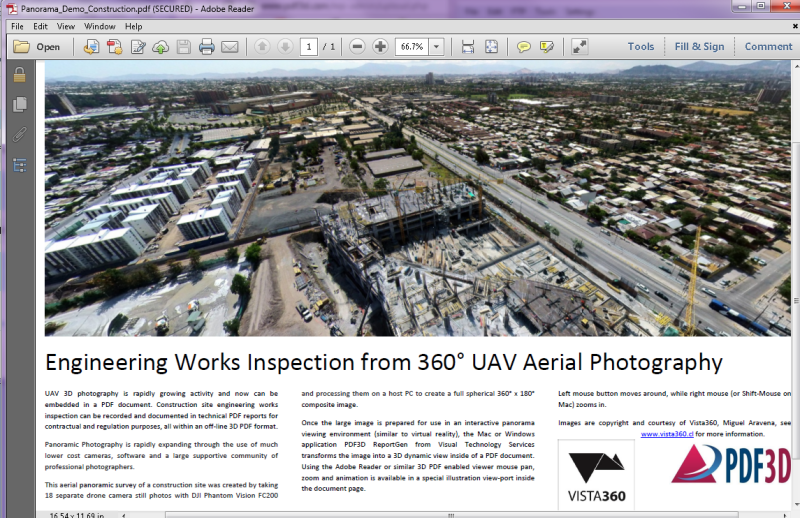 PDF3D is commercial software developed by Visual Technology Services Ltd. of Ascot, United Kingdom. Developer(s): Visual Technology Services Ltd.